Happy MIMM guys. 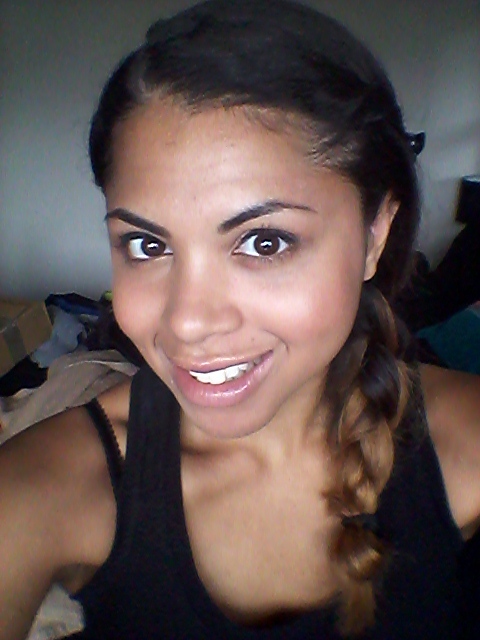 Thanks to Katie for Hosting it this week : D It really is one of my favourite link-ups. This weekend was spent relaxing. Once again I felt tired and was ready for my bed by 6pm each night. I have no idea what it could be or the reason behind it. Other than it's that time of the month, but I have felt this way pretty much for two weeks now! All I am going to do is monitor it, and if things get worse get some blood tests done maybe? Last night we watched the only Quentin Tarantino classic I had yet to watch. 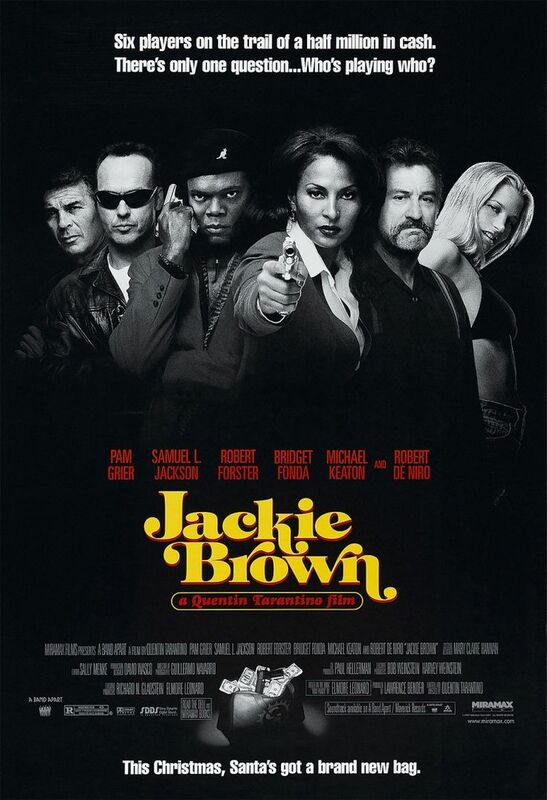 'Jackie Brown'. And it was... AMAZING. My moms opinion was that it was just so and so for a Tarantino movie, but I liked it. It was quite different from his others. But I enjoy all his films and think the man's a genius, so I am kinda biased! I always admire Quentin Tarantino movies, but I really love the Film Art work and advertisements for each one. Other than that I was supposed to pack so that I am ready for when Tuesday comes. That didn't really go to plan, and my room now looks like a bombs hit it! Hopefully I can get lots done today, and catch up on anything. Luckily I made yet another list. Last night I decided to make some spicy wedges, and my mom joined me in the eating of the 'delicious' wedges - if I do be saying so myself! My Meal. Not the best-looking, but what it lets down in looks, it makes up in taste! I used white potatoes and a bunch of spices, with a few sprays of Fry Light - (which I must remember to pick up a bottle of this semester). Lately, I have really been trying to get back into cooking and this weekend I cooked some of my simple favourites. Which also included my 'Spicy Chicken' (in pic above). Forgot to take a pic when it was in the pan looking colourful and pretty! #BloggerFail. 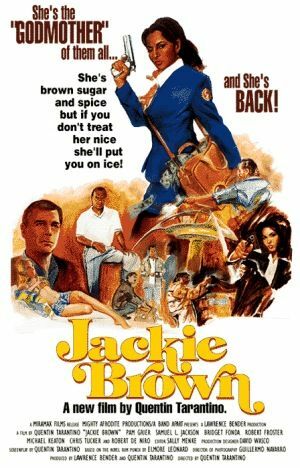 Anybody else watched Jackie Brown? Have you cooked an old favourite this weekend? It's hard not to be a fan of Tarantino!